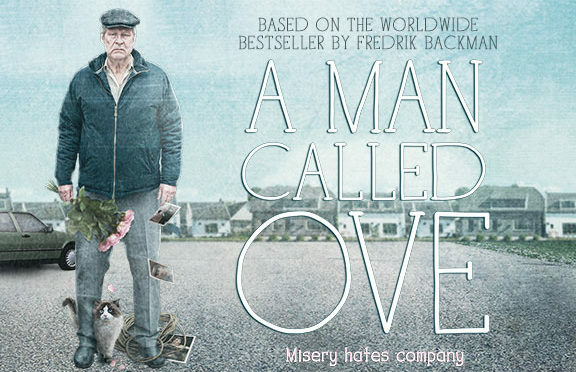 A delightful tale about an older man with a less-than-delightful personality is the November selection for the Nordic Film Series at Finlandia University’s Finnish American Heritage Center. On Thursday, November 8 at 2 and 6 p.m., attendees will be treated to showings of the Swedish film “A Man Called Ove,” a comedy-drama about a curmudgeon – with staunch principles, a strict routine and a short fuse — who develops an unlikely friendship with some neighbors. The movie was Sweden’s official entry as Best Foreign Language Film for the 2017 Academy Awards; it is based on the New York Times bestselling novel of the same name. The film is nearly two hours long, and is rated PG-13 by United States rating standards. The showings of “A Man Called Ove” are open to the public; donations are appreciated. 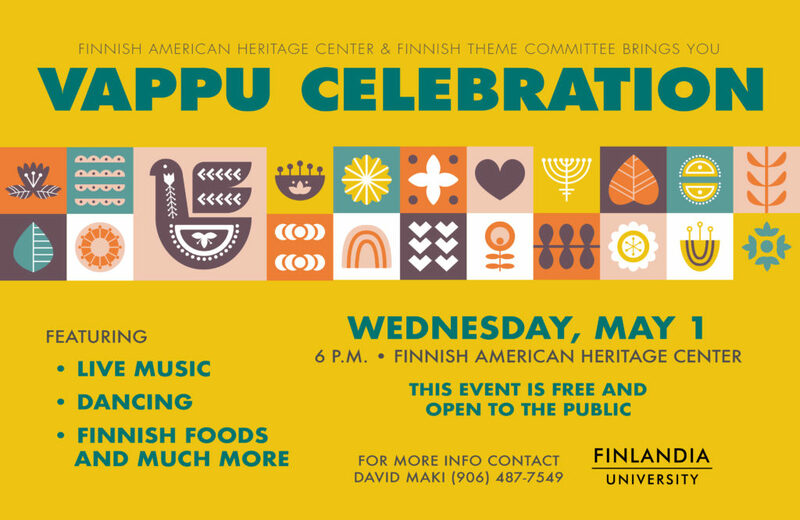 For more information about the Nordic Film Series, call (906) 487-7506.